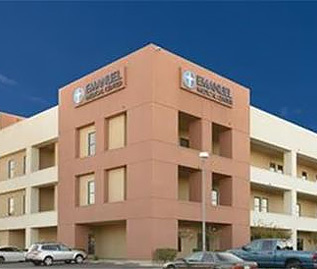 Since 1917, Emanuel has been the heart of healthcare in Turlock, California, providing incredible high-quality care with compassion to the patients we serve. Lately, we've been thinking a lot about what a hospital is- and what it CAN be. At its fundamental level, we know a hospital is a medical facility. But Emanuel Medical is more than a medical facility. We are a community resource that tries to help people live better, healthier lives. We invite you in to be part of our nearly 100 year tradition. Take a look around, and see how we promote health and wellness while providing you the healthcare you expect and deserve.